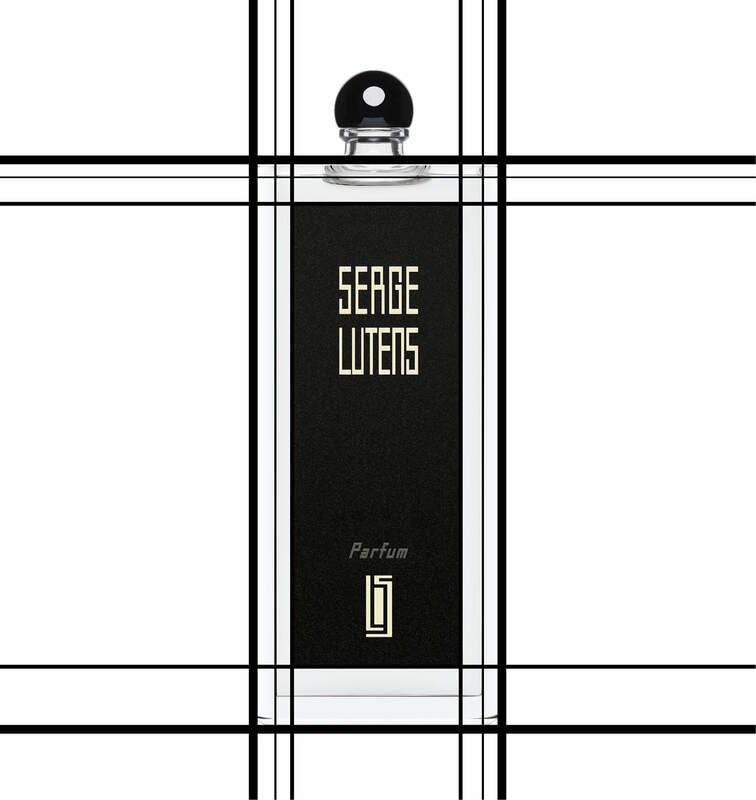 In Serge Lutens’ book, working with the complexion, building up colour, has always been key to sculpting the face. 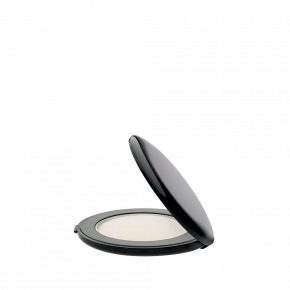 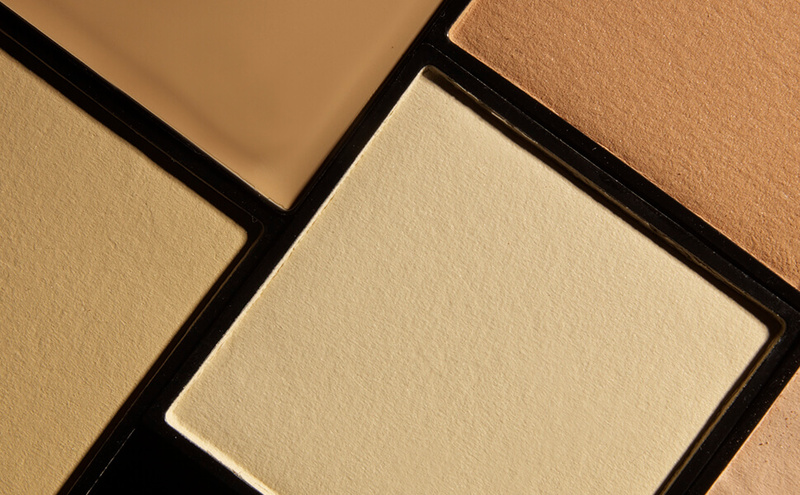 Think of your face as a blank canvas! 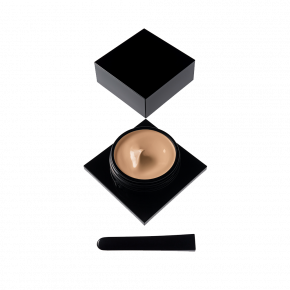 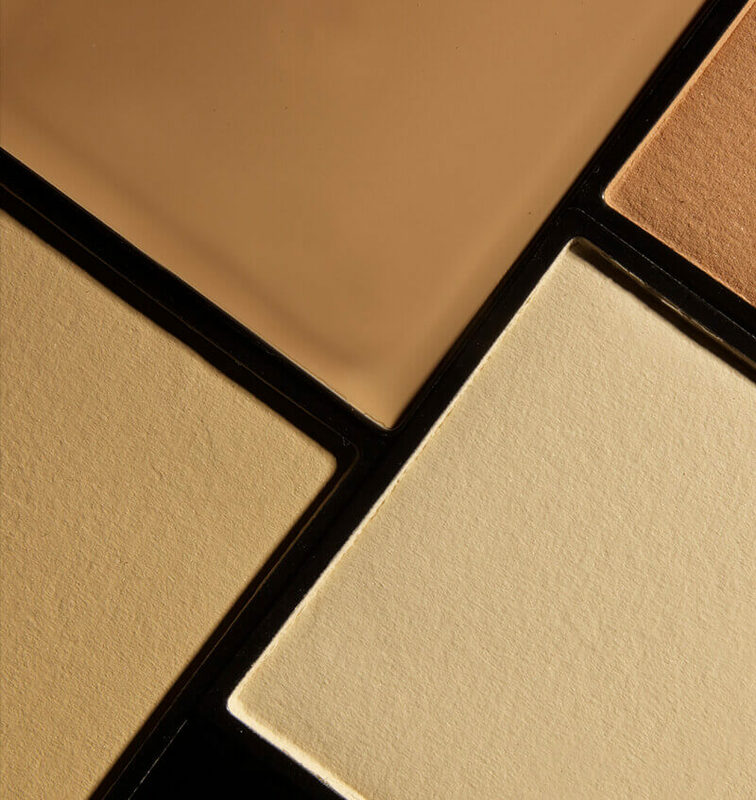 Foundation can be used to sculpt rather than colour, creating a shadow and light effect. 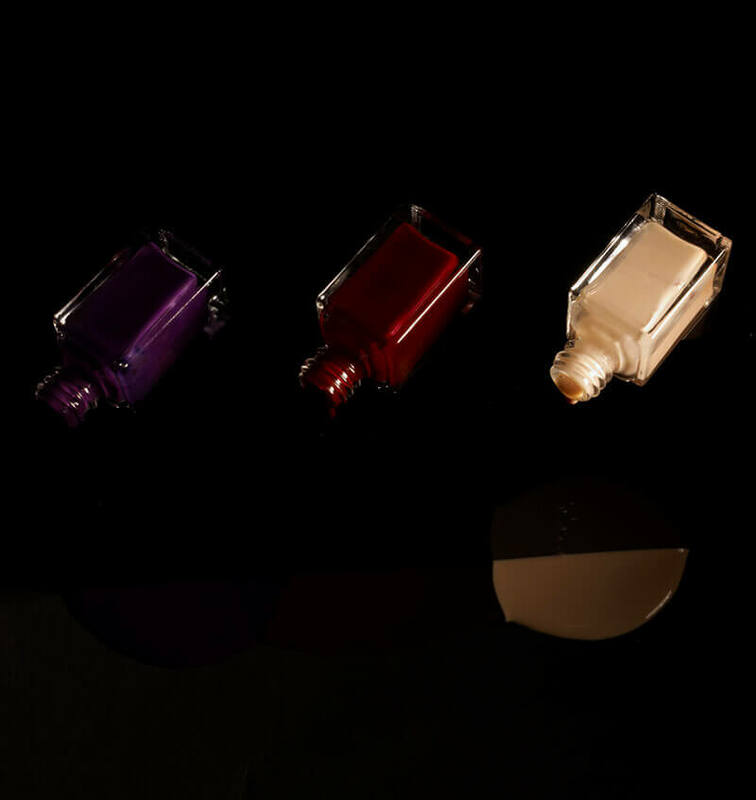 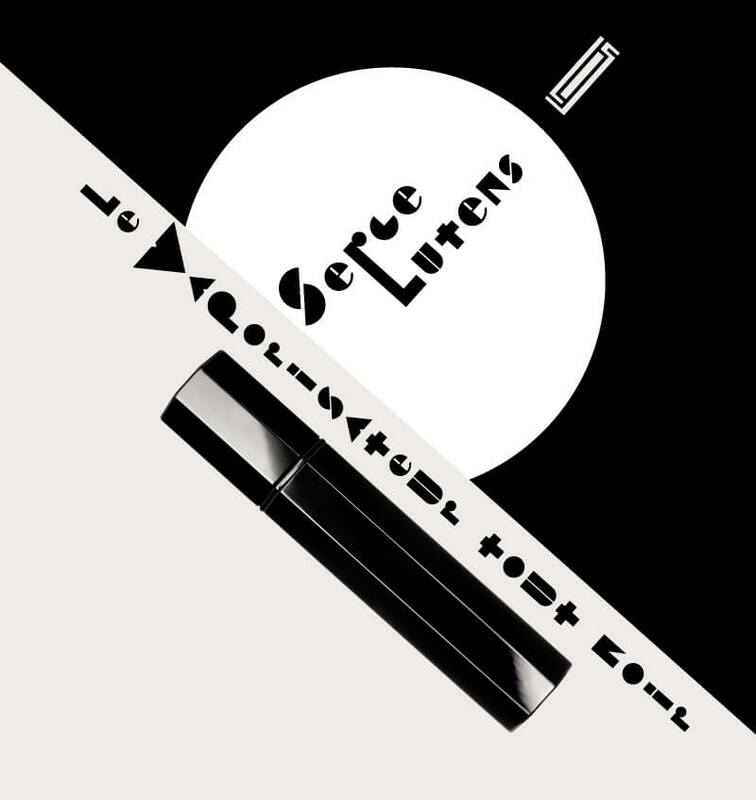 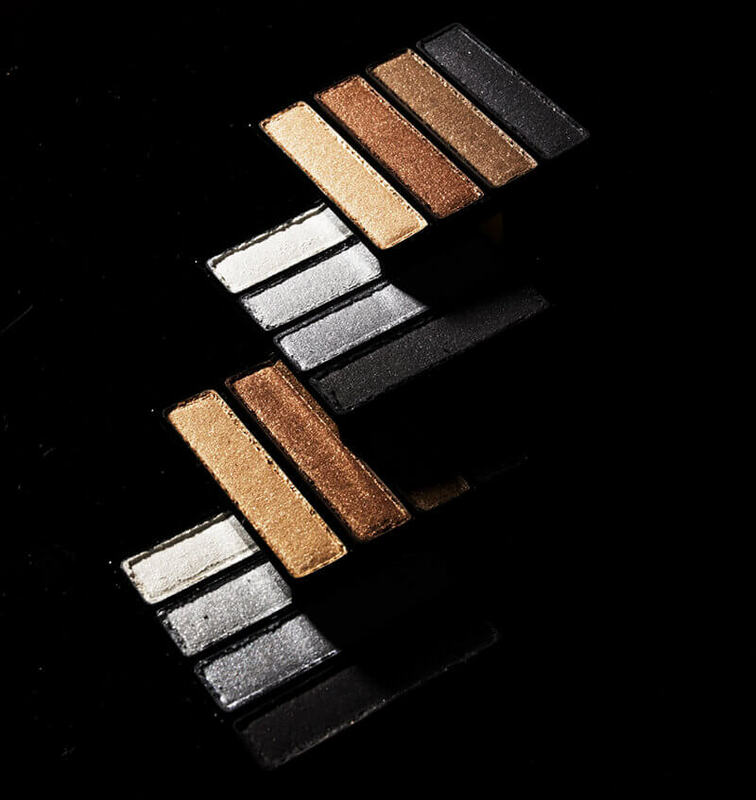 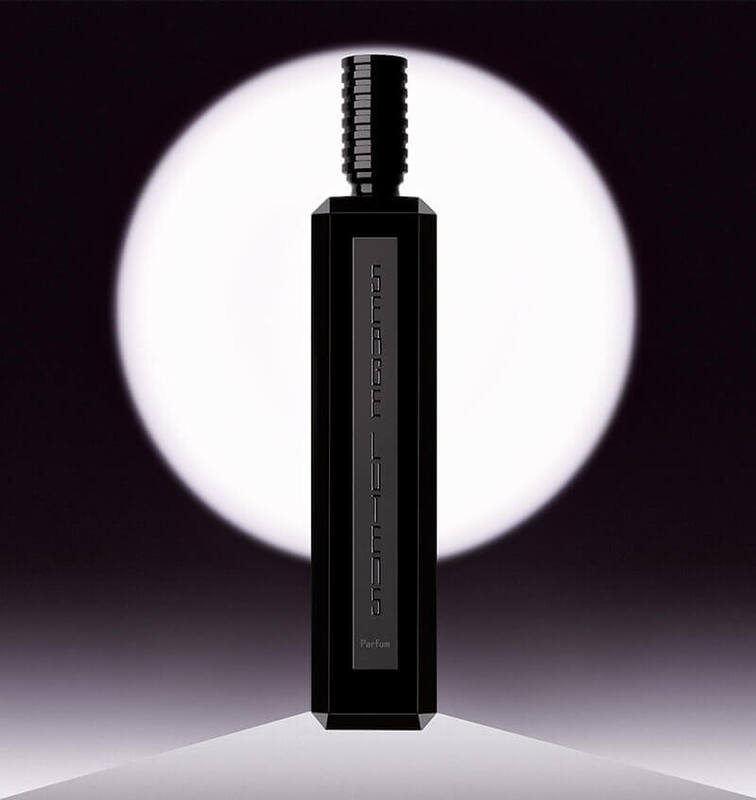 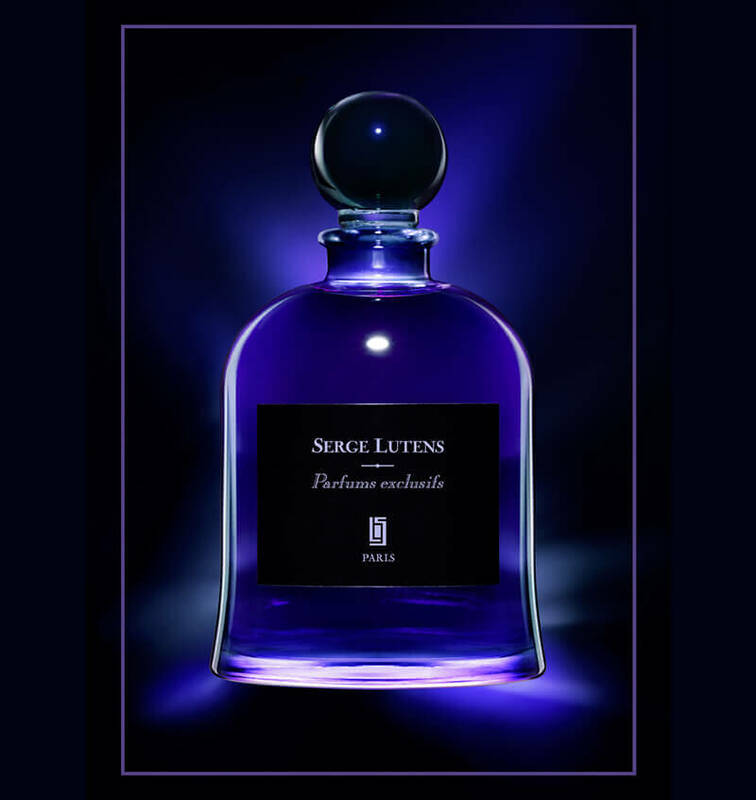 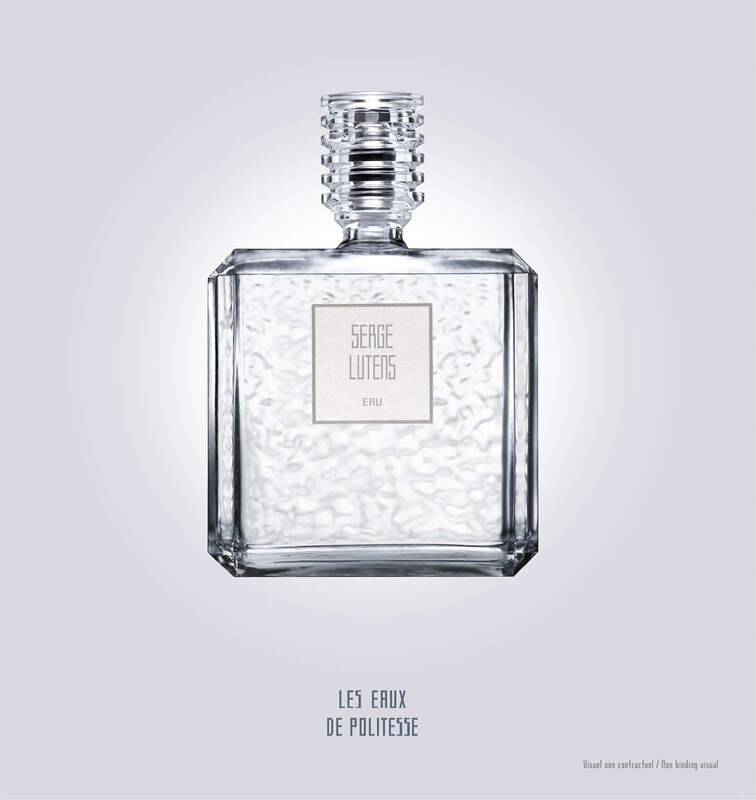 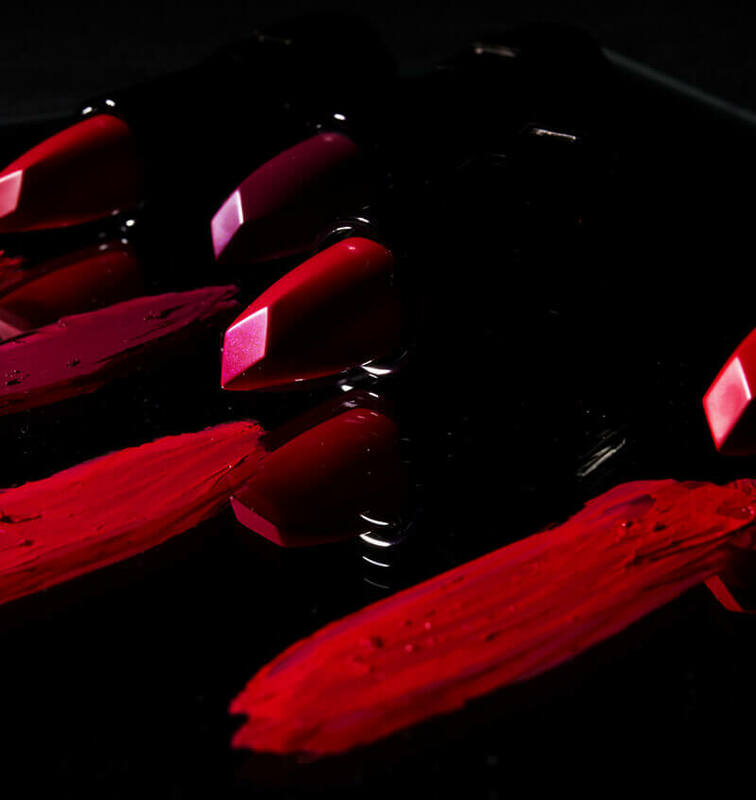 Serge Lutens sees it as a way to “bring out the true complexion”. 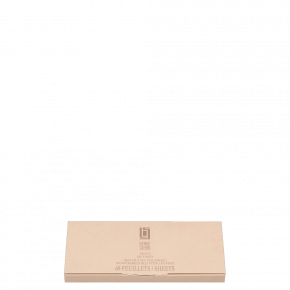 Powdered blotting paper "Petit Buvard"
Free delivery on all orders over 175€. 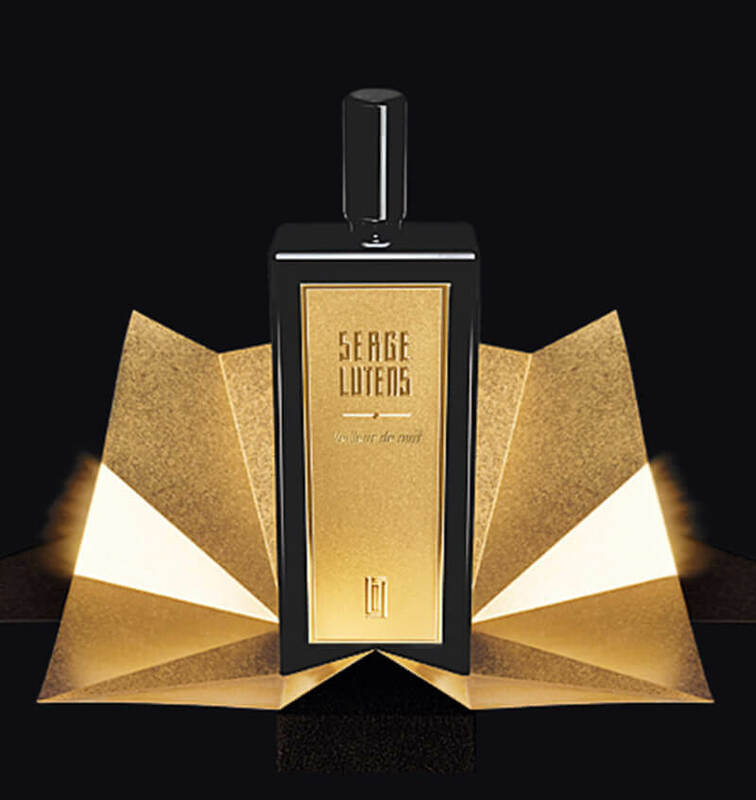 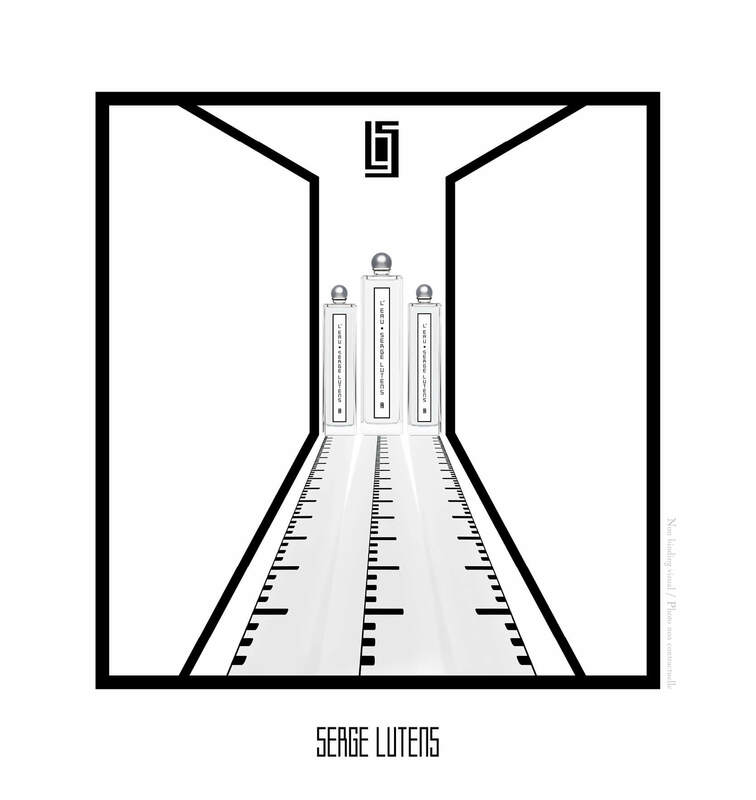 For any question, you can contact us by email at: contact@sergelutens.com, or by phone at: +33 9 77 55 95 91. 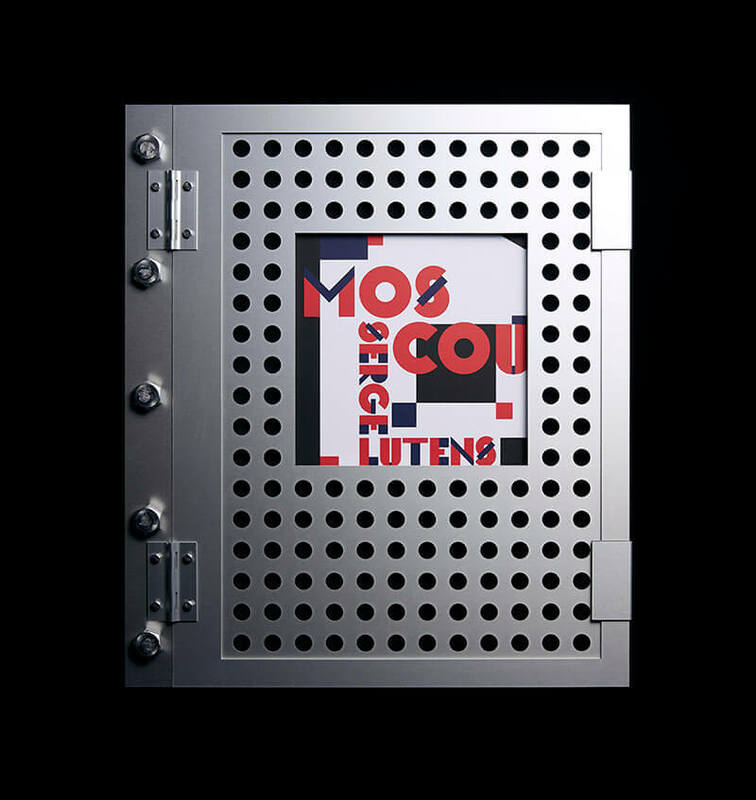 We comply with the PCI DSS v3.2 data security standard to guarantee the complete security of your transactions. 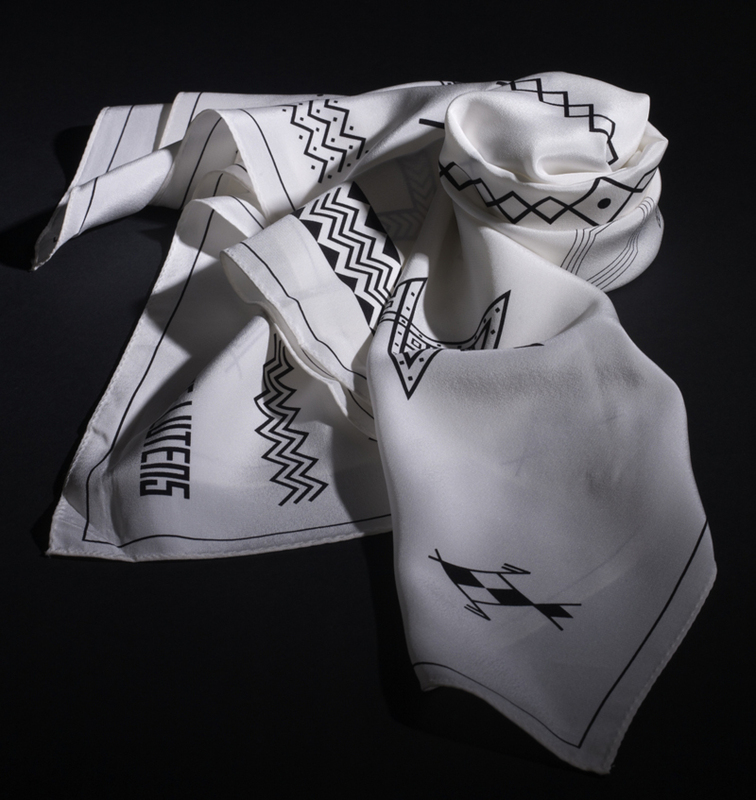 Each order is carefully wrapped in elegant packaging.